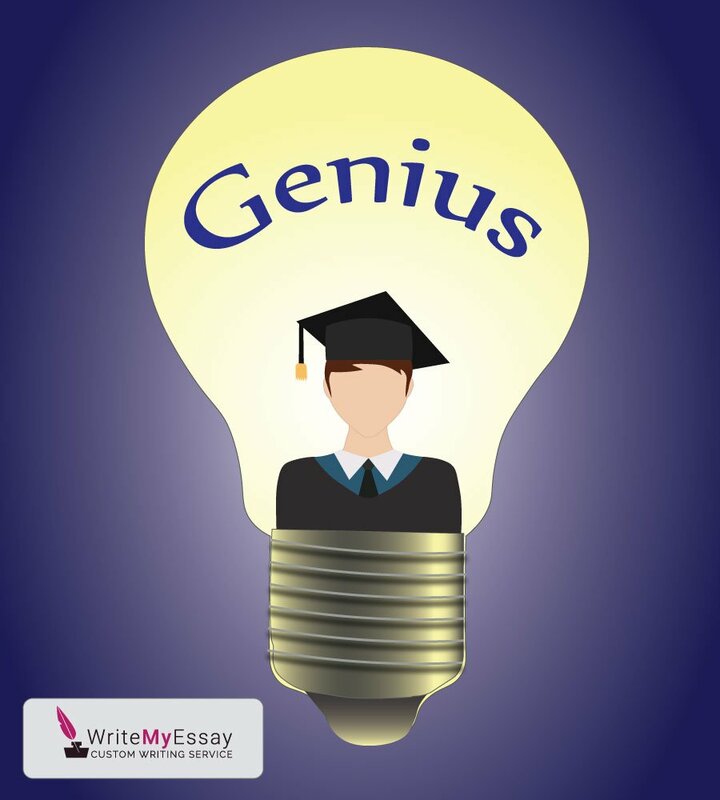 Making a genius of anyone seems to be a challenging task for parents in the first place. They are mostly interested in their kids showing an extraordinary performance and gaining all the best in their lives. But in fact, being a genius is not about an education or the amount of homework one can get. Leonardo da Vinci or Albert Einstein did not get any exclusive secondary education back in their time, but their intentions and natural abilities were strong enough to make them extraordinary even as for now. No teachers fussed around prominent geniuses of the past so why should we do it now? In general, a present-day informational space is capable of producing extraordinary talents as never before. Thanks to the digital world, children can explore and try themselves in different activities at the early age. Arts, sports, science, technology, and engineering – many of them are available in some interactive form, and there are more chances that children will take a serious interest in one of them. The availability and comprehensive character of information are everything that matters for creating a genius, which takes child’s own initiative and a desire to learn. As for education standards, they are more likely to create overloaded students anxious about their performance. Due to the tests and tight curricula, children have no chance to do what they are genuinely interested in or explore new things. As long as education aims at stuffing children with theory instead of making them curious, we will keep on suppressing talents from growing to their full potential.